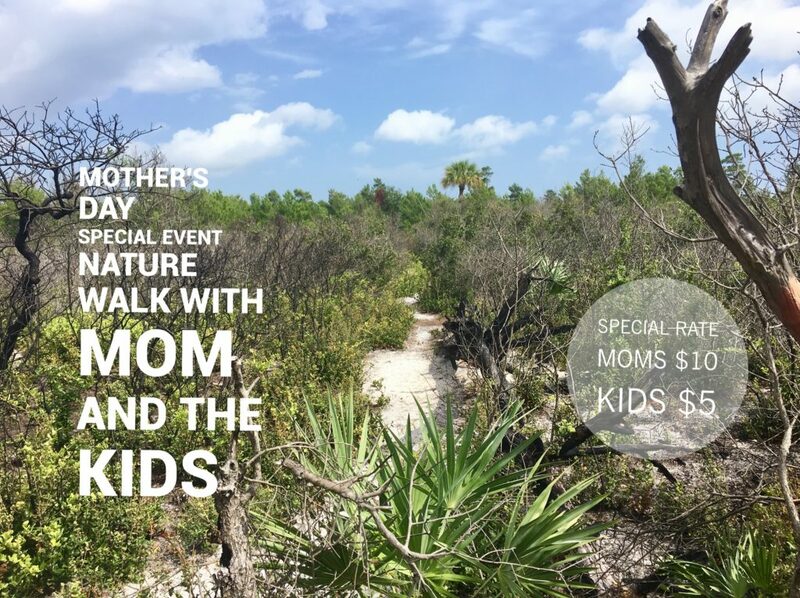 What could possibly make Mother’s Day more memorable than creating lasting memories with your kids while exploring nature! Join a Naturalist on a fun interactive tour through Seabranch Preserve State Park! This is an easy walk through the scrub forest of the park and includes a Bingo Plant Hunt for the kids! Advanced reservations are required, please call (772) 888-6829.